New for 2015! We're taking all the great extras from our mens leagues and announcing a brand new Mens Softball league in Kansas City. You'll get individual and team stats, double headers, MVP trophies, pictures on our website. 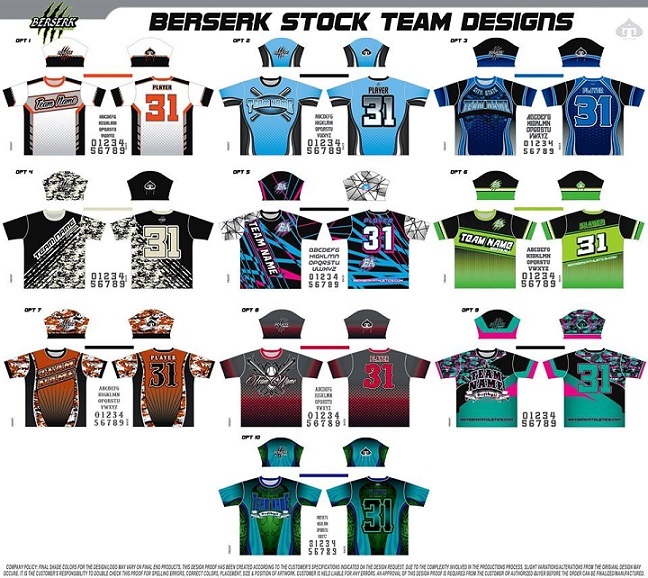 We've also got an EXCLUSIVE deal with Berserk Athletics to offer deeply discounted jerseys to our members only. We use NSA modified rules and this league is cheaper than any in town. Check out this Softball league 'Mens Summer Softball 2015' with KC Sports Leagues!